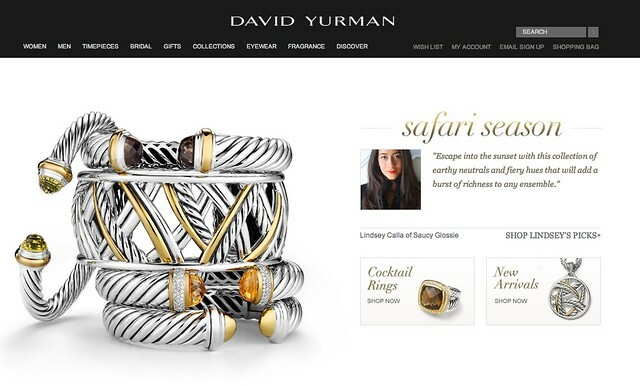 Classic American jeweler David Yurman is celebrating summer in the city and asked me to curate a little section of my favorites from their Safari themed collection! Of course, I jumped at the opportunity because I have a special fondness for collecting jewelry. It is one area that I'll invest a little more in because, to me, jewelry is so personal and will always carry over throughout the years. I loved this collection in particular because of the warm, rich earthy and fiery tones that are so perfect with a fresh bronzed tan on a balmy night out. Plus, be honest, ever since Will proposed to Kate in one of those fab jungle retreats, you've been dying to DIY your own Safari party. This, my friends, is how it's done in the most classic and sophisticated way. 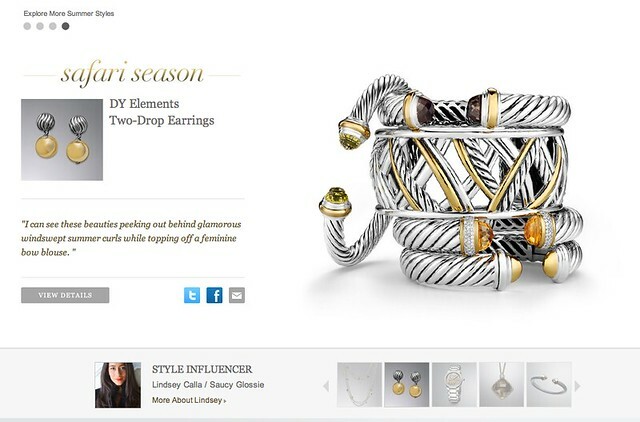 You can scroll through to see my picks, get some expert tips on how to style them, and find out why you absolutely must be dripping in these precious pieces. Hint: It's because you're fabulous! Click HERE or on the image to check it out!